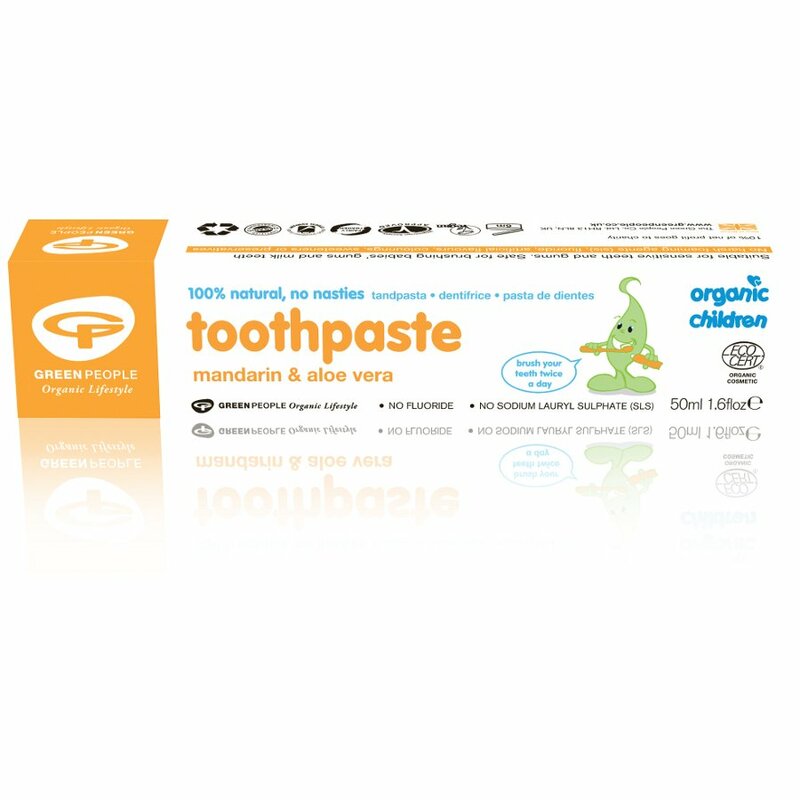 The Green People Children's Mandarin Toothpaste 50ml product ethics are indicated below. To learn more about these product ethics and to see related products, follow the links below. Have bought this before, children like it. My children love this toothpaste and I love the lack of chemicals in it. No filling from the Dentist over the few years my children have been using this suggests to me that it works too! There are currently no questions to display about Green People Children's Mandarin Toothpaste 50ml.